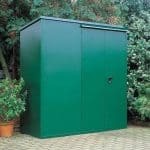 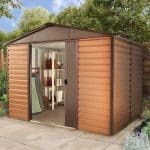 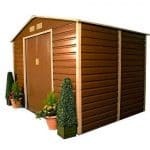 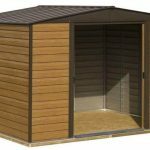 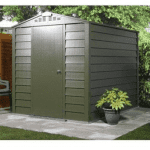 This 10 x 13 metal shed benefits from a number of features, not least the 10-year guarantee against rust perforation. 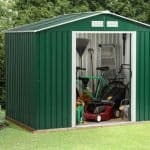 Rust perforation can be a real issue in a metal shed, but with this building you are guaranteed against it, and you have the peace of mind that comes with knowing your tools and equipment will not suffer rust holes that bring them irreparable damage. 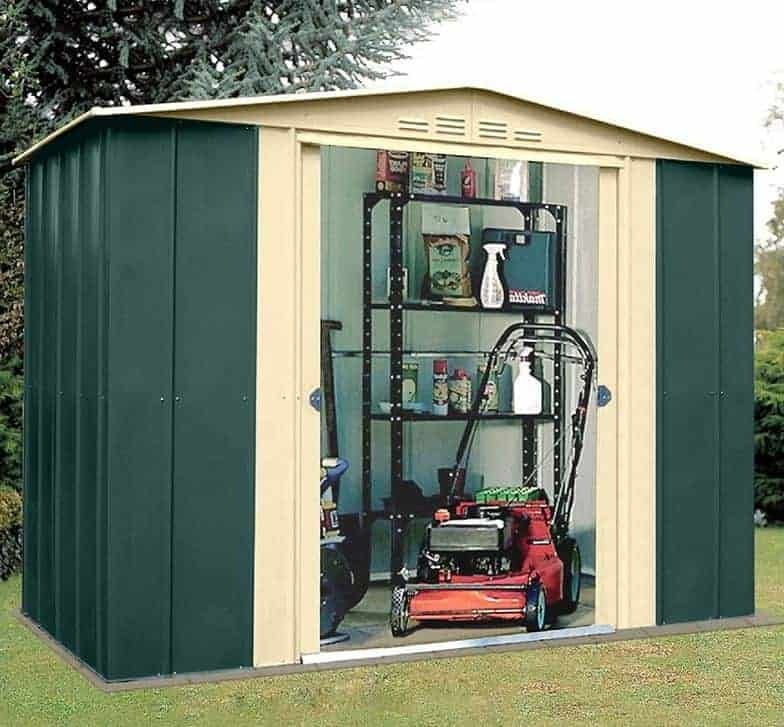 There are other features too, such as a strong entry and exit ramp that allows you to wheel in items such as lawnmowers and taller items on wheelbarrows.